With the rapid development and application of automotive electronic technology, embedded technology and virtual instrument technology, automotive electronic control has developed greatly in the aspects of control accuracy, scope, adaptability and intelligence, and has realized the comprehensive optimization of the operation of automobiles. . As a source of information for the electronic control system of motor vehicles, motor vehicle sensors are the key components of the electronic control system of motor vehicles and one of the core contents of research in the field of automotive electronic technology. 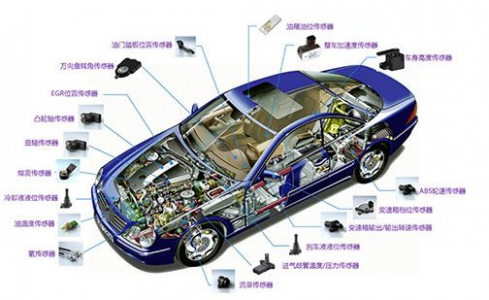 The sensor for the car will also gradually improve, and the function of the car will be more perfect. So, for the pressure sensor in the sensor, do you know what its role in the car is? Automotive pressure sensors are commonly used to measure the pressure of liquids and gases in vehicles and can therefore be used in many vehicle systems. According to the application breakdown, the automotive pressure sensor market can be divided into transmission system, engine control system, power steering system, HVAC system, airbag, anti-lock braking system (ABS) and direct tire pressure monitoring system ( directTPMS). The engine control system is expected to occupy the largest share of the automotive pressure sensor market. Therefore, the automobile pressure sensor is mainly responsible for detecting the negative pressure of the cylinder, thereby controlling the ignition and fuel injection; detecting the atmospheric pressure, thereby controlling the air-fuel ratio at the time of climbing; detecting the internal pressure of the cylinder, thereby controlling the ignition advance angle; detecting the waste recirculation flow rate, engine oil Pressure, brake oil pressure, tire air pressure, etc., and react to related quantities. One of the characteristics associated with the development of modern automotive technology is that more and more components are electronically controlled. 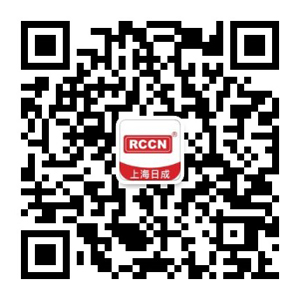 For example, electronically controlled fuel injection, exhaust emissions, brake anti-lock braking system, automatic air conditioning, headlight brightness control, driver seat automatic adjustment, steering control, electronic control suspension, and so on. The work of electronic automatic control depends on the information of the sensor. 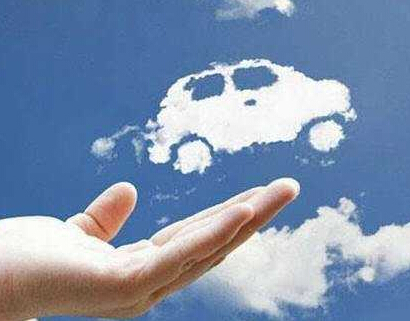 Therefore, the trend of automobile development is safety, energy saving and environmental protection. 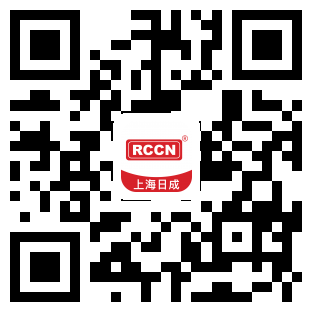 In summary, due to the development and application of new technologies such as electronic technology, computer technology and information technology, automotive electronic control has developed greatly in the aspects of control accuracy, scope, adaptability and intelligence, and has realized the comprehensiveness of automobiles. Optimize the operation. 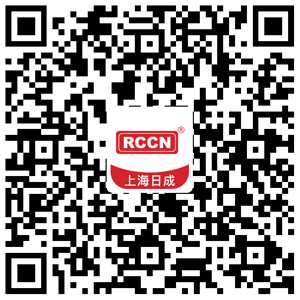 Therefore, electronic control technology has obvious advantages in reducing emissions, reducing fuel consumption, improving safety and comfort. At present, motor vehicles are still powered by petroleum products, which emit air pollutants by emitting a large amount of nitrogen oxides and particles into the air during driving. In the process of treating the vehicle exhaust, the on-board urea control module calculates the accurate urea injection rate under various engine operating conditions and the amount of urea mixed air in the vehicle compressed air system. Then, the pressure sensor monitors the injection pressure to control and adjust the flow rate of the urea, and injects it into the discharge treatment system in the form of atomization, and mixes with the exhaust gas to complete the catalytic reduction reaction through the catalyst. The pressure sensor's control of the pressure directly determines the amount of urea injection, which will further affect the catalytic reduction effect and is crucial for the purification of exhaust gas. For this purpose, the pressure sensor for the pressure sensor in motor vehicles, the U7100 ultra-stable series of pressure sensors, sets a new performance-price ratio for demanding engine and motor vehicle applications, suitable for liquid and gas pressure measurement. It even includes media such as sewage, steam and corrosive liquids. The pressure chamber of the U7100 is machined from 316L stainless steel, has no O-rings, and is not directly in contact with the measuring medium. A variety of leak-free pressure ports are available. Automotive-grade pressure transmitters feature sealed pressure ports and electrical connectors with a range of 0 to 15 to 150 psi (10 Bar) for excellent durability. The sensor complies with the latest heavy industry CE standards, including surge protection, and 16Vdc forward and reverse overvoltage protection. Next： The industry is bleak, the enterprise is poor, why is the PV installed capacity surpassing expectations?